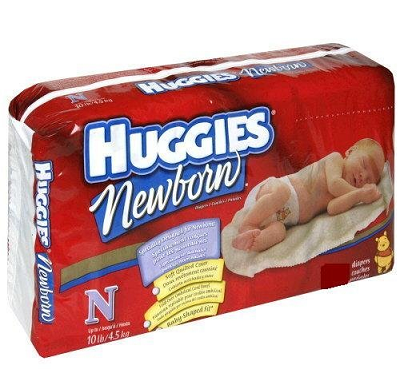 For a limited time only General Mills is offering a great new promotion! 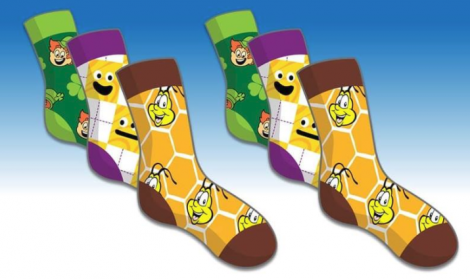 Get a FREE PAIR of General Mills Character Socks! Purchase specially marked General Mills cereals and locate the PIN Code inside to redeem for a Free Pair of General Mills Socks in 1 of 3 designs. There are 100,000 pairs of socks available to be claimed. Sizes & designs subject to availability. Limit 4 pairs of socks per household. Offer ends July 31, 2018 or while supplies last. 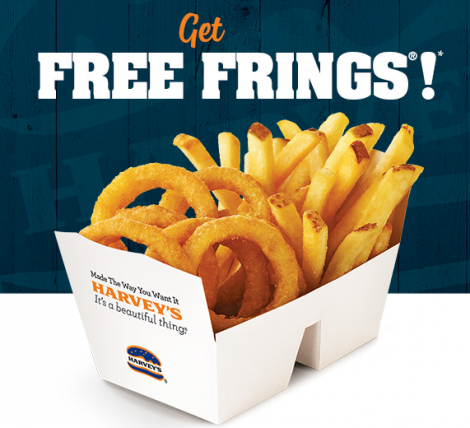 Get FREE Frings from Harvey’s when you sign up on their site. Plus! A special gift Burger on your Birthday. Simply follow the link over and fill in the form. 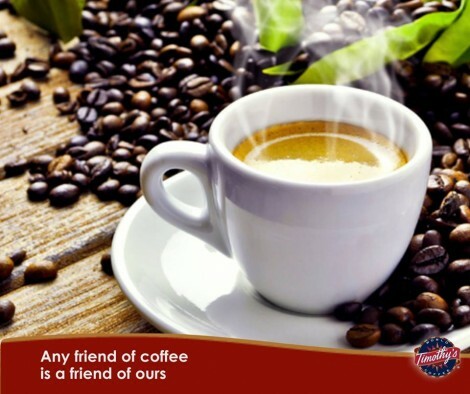 Be sure to share this offer with friends and family! Hurry over to the Garnier Canada Website! 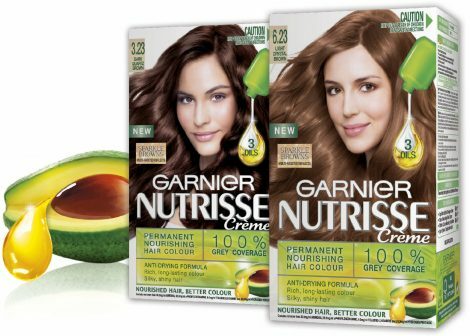 They are giving you a chance at a FREE box of Garnier Nutisse! Plus you get a $2 Hidden webSaver.ca coupon. 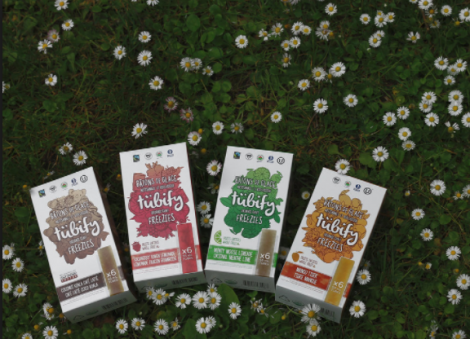 After you have tried it go back to their website and rate it to win your next box for FREE!